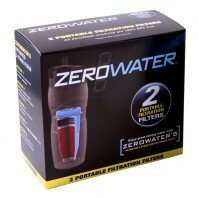 ZeroWater® pitchers and filters are designed using a 5-stage filtering technology with an activated carbon infused micro cloth and a non-woven membrane to remove fine particles from your drinking water, so you don’t taste anything but water. 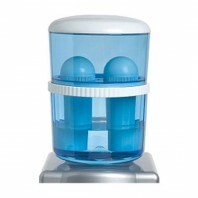 Whether you’re looking for a water filter pitcher, a replacement filter or a portable water filtration device (water bottle), ZeroWater has all your water and hydration needs covered. 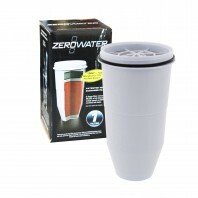 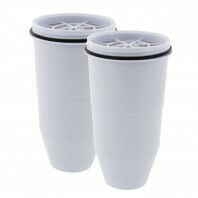 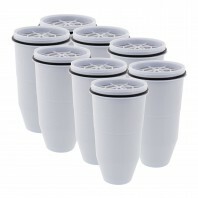 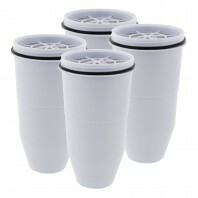 Below you’ll find dozens of genuine OE ZeroWater products including, water filter pitchers and filters as well as water filter bottles and their replacement filters. 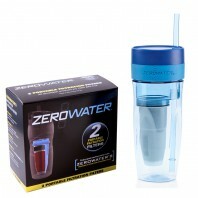 All of our ZeroWater® products are protected by our No Worries Price Match Guarantee. 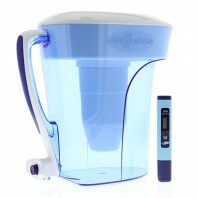 With our price match guarantee, if you find a ZeroWater filter or pitcher for less than our posted price, we’ll match the lower price. 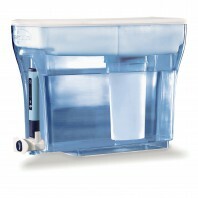 With our huge selection of water filters and products all available at the lowest price, it doesn’t get much easier than that.